Lay the ribs out on a cutting board and pat dry with paper towels. Season both sides of the ribs with the spice mix. 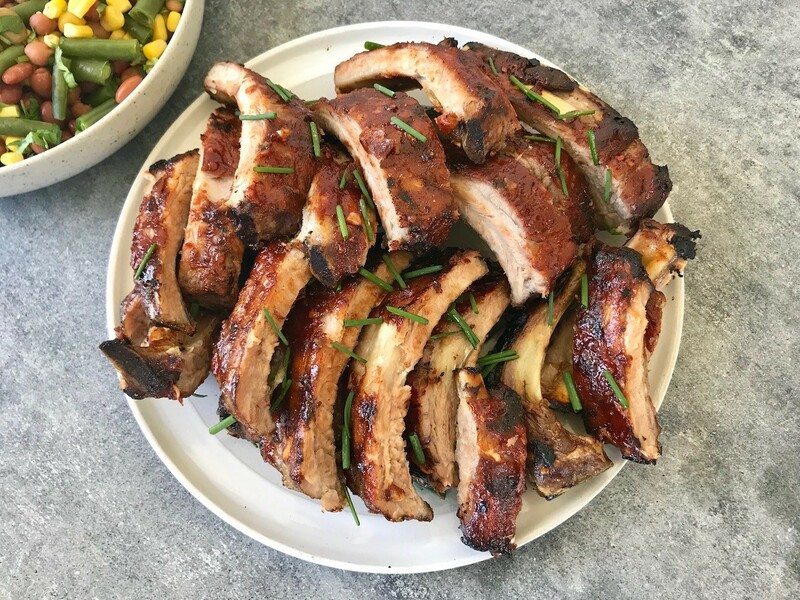 Line a baking sheet with foil and set the ribs on top. Wrap the ribs tightly in the foil and bake in the oven for 2½ hours. Meanwhile, heat a large saucepan over medium high heat. When the dry pot is heated, add bacon and fry until crispy, making sure to render as much fat as possible from the bacon. Remove the bacon with a slotted spoon, leaving the fat, then add the onion and garlic. Sweat for about 5 minutes until onion is translucent. Add the tomatoes, Worcestershire sauce, vinegar, molasses and sugar. Stir until the ingredients are well incorporated and beginning to dissolve. Cover with a lid and simmer over low heat for at least an hour, or until the ribs are almost done. Adjust seasoning, puree sauce with a stick blender until smooth. 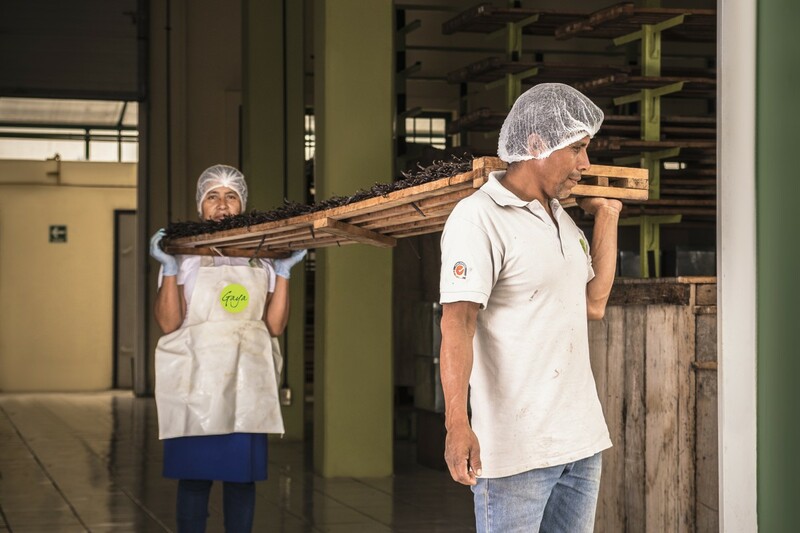 Back in the days when there really were pirates in the Caribbean, vanilla farmers used pins to mark each bean with their own distinctive pattern – like a brand on livestock – to discourage thieves. That habit seems quaint to our sophisticated 21st century eyes, but only a matter of months ago, our vanilla supplier in Mexico had a large part of her valuable harvest stolen, and without that old-fashioned branding, there is no way of identifying the stolen beans when they enter the market somewhere else. The theft of the vanilla was probably due to the world shortage at the moment which is driving the prices up. We’ve had no alternative but to pass these awful increases on. Price rises, sadly, are sometimes inevitable. In our 21 years of business, we have never imposed an across-the-board price rise. Each product is studied individually to assess the cost, and the price is adjusted either upwards or downwards depending on the current situation, bearing in mind fairness to you, our customers, and making sure we can continue to survive in our business. Although wages growth has been slow, we are happy to pay our invaluable staff above award wages, and unseen costs such as workers’ compensation insurance continue to rise. Can quality be too good? Whilst everyone is looking for cheap cheap food, manufacturers have to make compromises. How do you make something cheaper? The easiest way is to add more water, more salt, or more inferior ingredients. 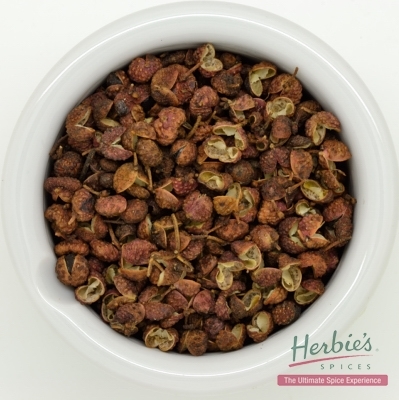 Because we have not allowed ourselves to be drawn into the supermarket world, we are lucky that we can maintain the quality standards that we set when we started Herbie’s Spices. The one downside is that people can be taken by surprise by the unadulterated flavours of some spices. Sometimes we have phone calls from worried consumers, positive that something is wrong because their cooking tastes different. One lady was sure we had added chemicals to our Sichuan pepper, but it was just that she had never tasted a product of that freshness and quality before. Sichuan pepper is a strong flavour, and should be used with care. What’s new at Herbies? We’ve been inspired by the spread of Japanese food – even the most mundane of shopping centres offers a Sushi Bar these days! So we’re proud to introduce our lovely Furikake Seasoning, gently redolent with nori flakes and the nutty crunch of toasted and black sesame seeds, a touch of sugar, balanced with chilli, orange peel and sansho. 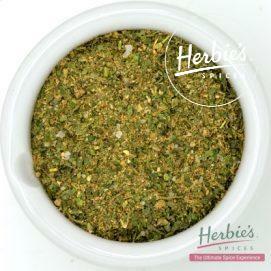 This is the easiest of spice mixes to use … simply sprinkle it over anything! We particularly like it on sushi, tossed through a prawn/noodle stir-fry, or simply with stir-fried greens. In a 40g pack, the price is $5.95. 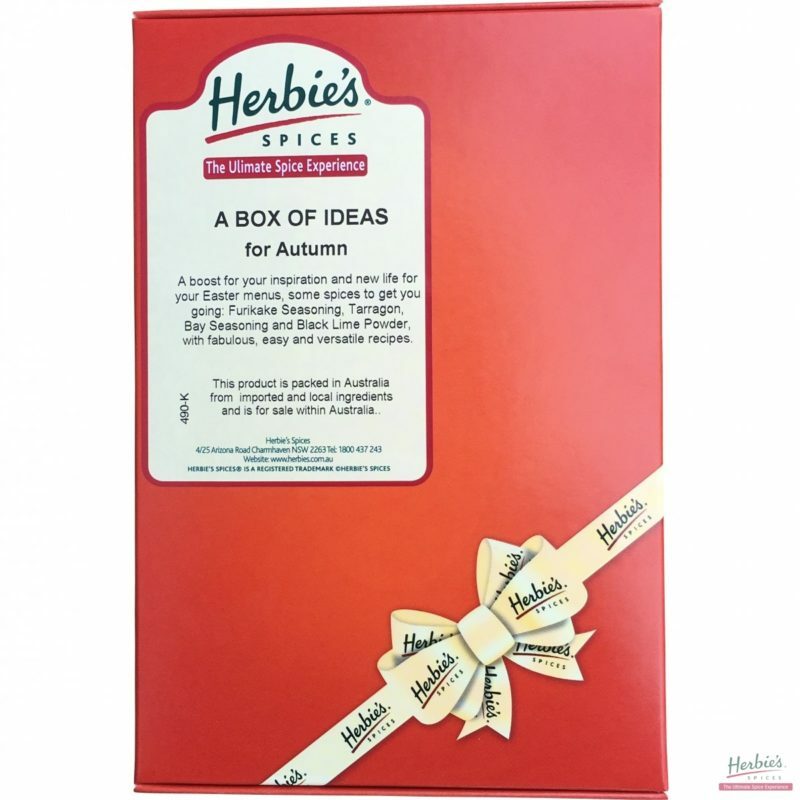 We’ve taken the Japanese influence to our Autumn Box of Ideas, in our little autumn-leaf coloured box at the usual price of $25.00. 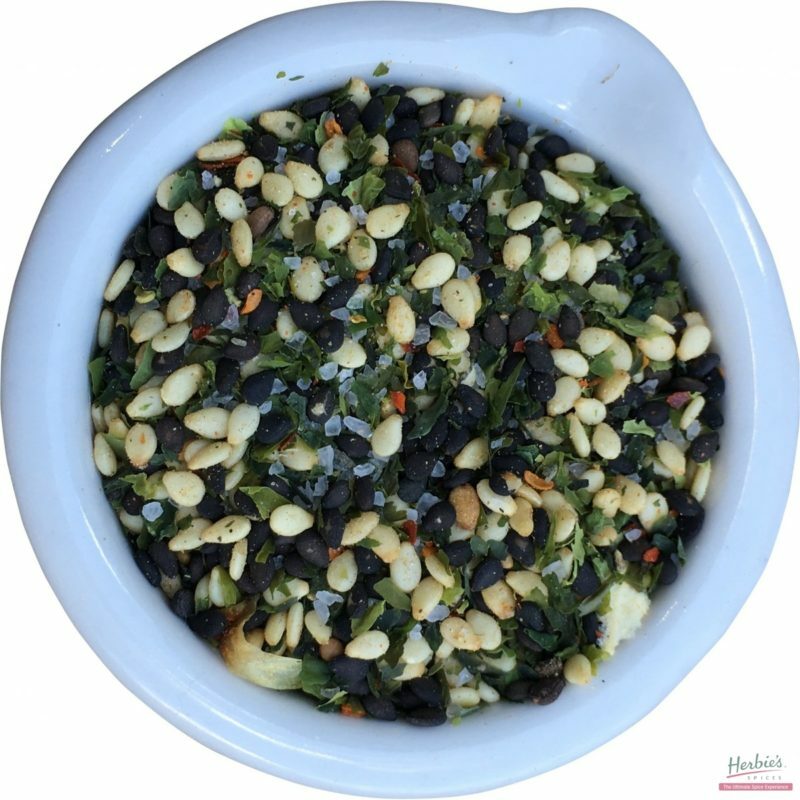 Along with the new Furikake Seasoning, we have Black Lime Powder, Bay Seasoning and Tarragon – all very sympathetic to a very fishy Easter season. A mention regarding fresh tarragon: if you have bought a bunch of tarragon with yellow flowers, it’s not true French tarragon, but the less-flavoursome Mexican tarragon. Use the dried one, which is definitely French tarragon, if you’re not sure. 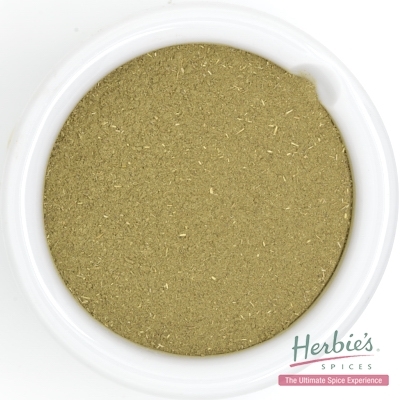 The price increases mentioned previously have naturally had an effect on the prices of our popular Spice Kits. We’ve carefully gone through the contents of every kit, and have managed to keep the cost as reasonable as possible, with a small increase from $35.00 to $38.00 for each kit. 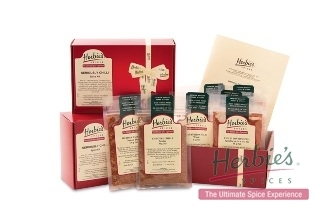 At the moment, the $25.00 range of spice kits will remain the same.